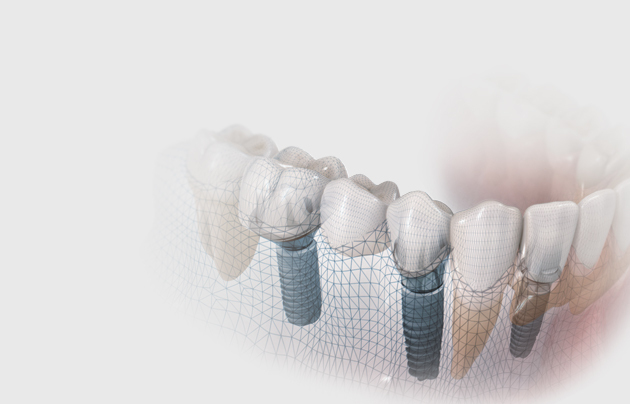 has developed implant systems of true perfection! 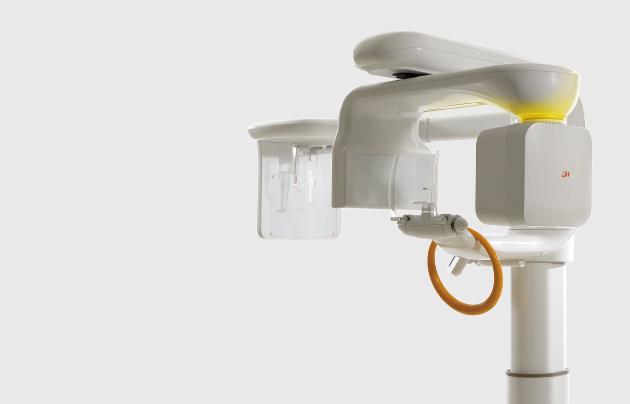 RayScan Alpha Plus 2D/3D dental imaging system! you need for any restoration. shares one identical internal connection.